October is almost here! 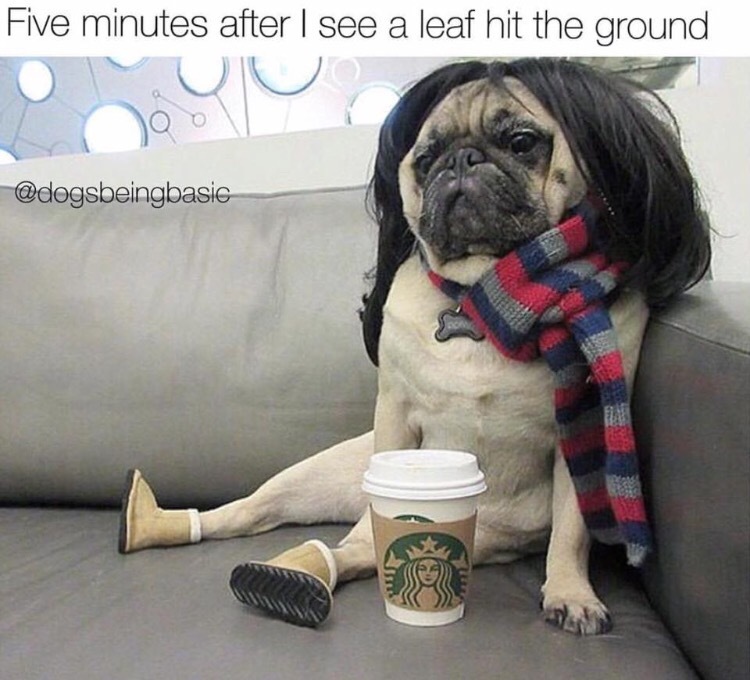 The leaves are turning! the weather is cooling! 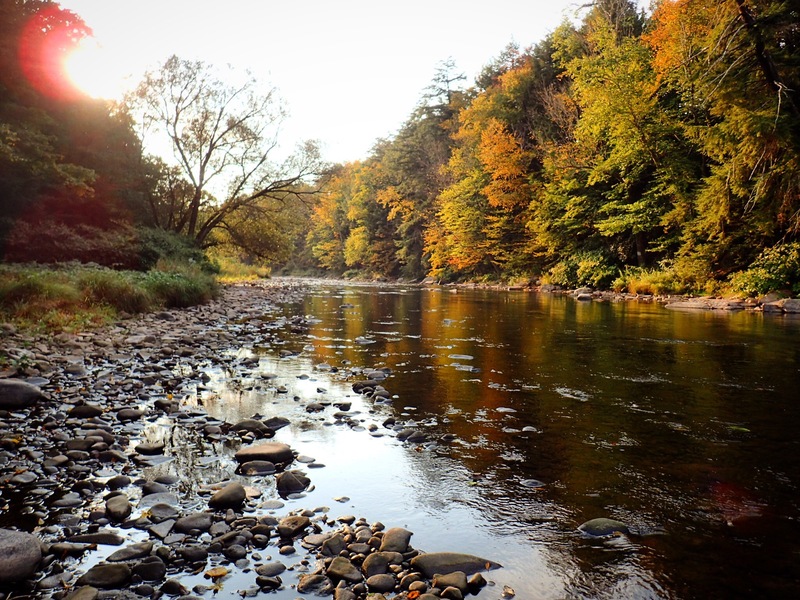 But to the rest of us who are thinking flies.. October means, October caddis! Granted this year they’re out early, I saw many in the Catskills over the weekend.. But don’t worry! There’s still time to tie em up. When Those water temperatures cool down, and the trout become more active we begin selecting different flies to fish with. But one of those flies that I can’t seem to stray from are the frenchies. I fish frenchies as an anchor fly a lot when there isn’t much going on. 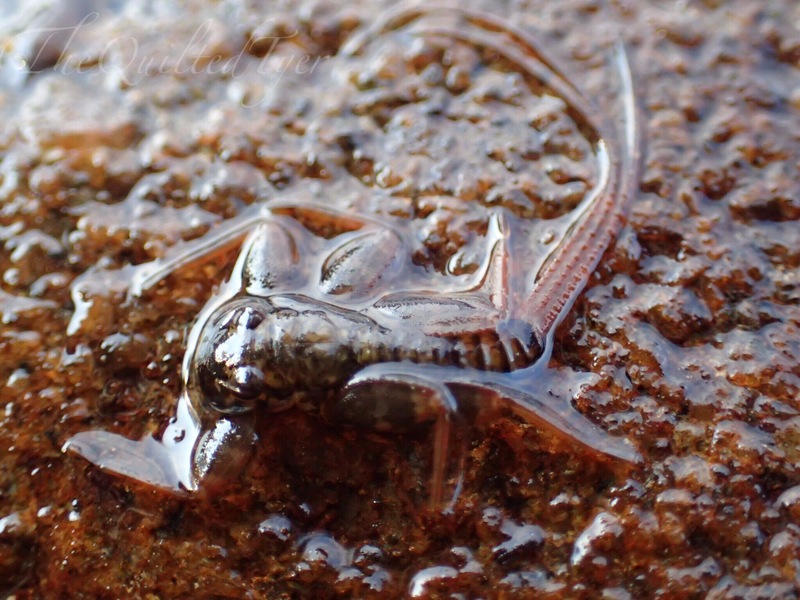 And while the mystery behind why they work so well, may very well be nothing more than the idea that they are a generic all around pattern; aka- they matches many nymphs found under rocks. Whatever it may be; they are always one of my go to flies. 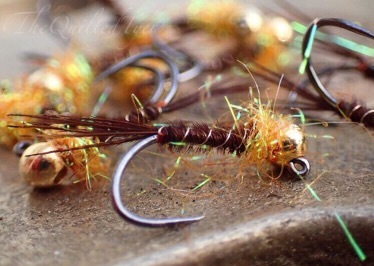 But when you can’t decide between swinging a Lafontaine caddis pupa as an anchor in the hopes that they’re about to hatch.. Or a frenchie..
You can Combine them! Two birds with one stone so to speak. 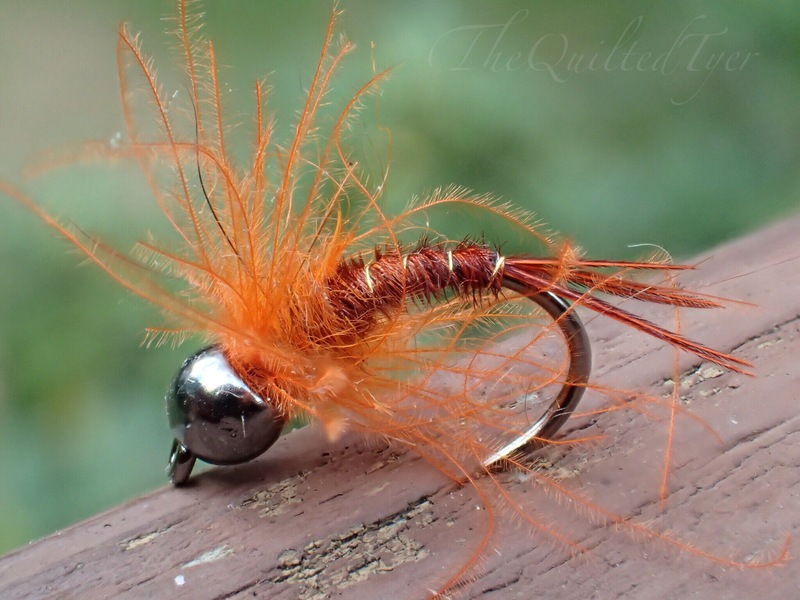 This keeps that generic backside of a pheasant tail and rib while adding movement to the front, And that orange trigger that Trout know and love! It’s the best of both worlds! 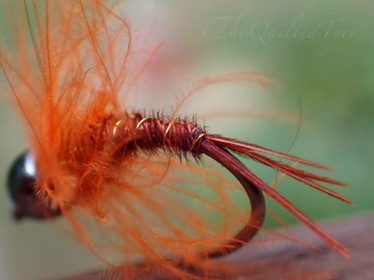 Tail/body: Orange Dyed Pheasant Tail fibers tied in at the bend and then wrapped forward towards the eye. 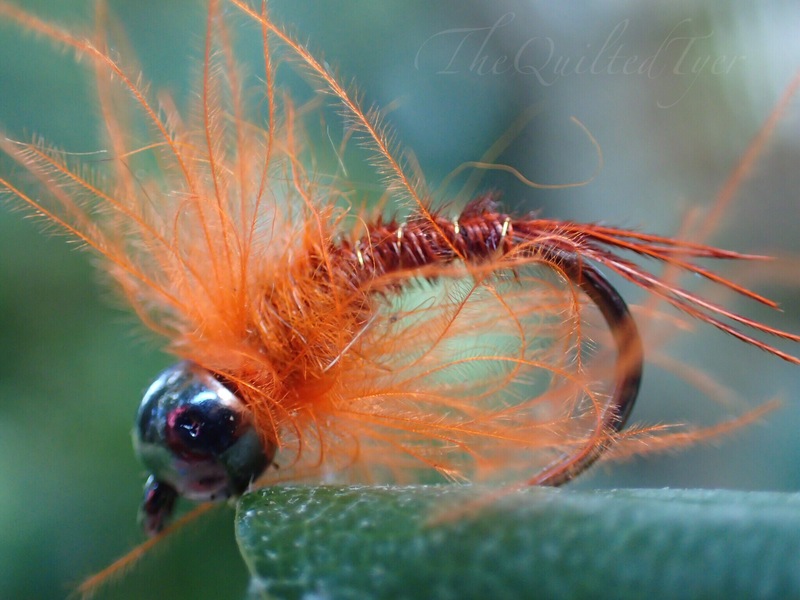 Hackle: Orange CDC feather tied in and wrapped around. Experiment with the CDC! because based on the length of the fibers and thickness of the stem on your feathers, tying it in by the tip or the base will make a difference.